Aiguille is proud to carry the next best way to get your home workout on! 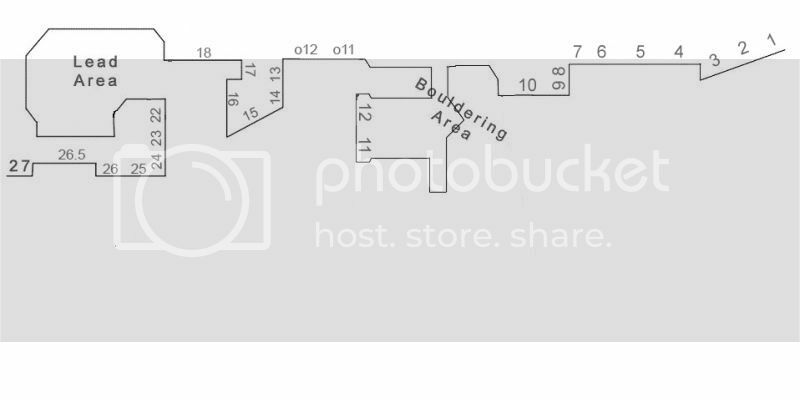 Hangboards are great, but the biggest problem that potential owners might have is the inability to bolt or screw into their walls in order to replicate our favorite climbing “hangout” and holds at home. Blank Slate Climbing has acknowledged this concern and created the solution. The Blank Slate in a hangboard system that does not require wall damage but mounts to your doorway in a matter of minutes so it is easy to put up or put away. 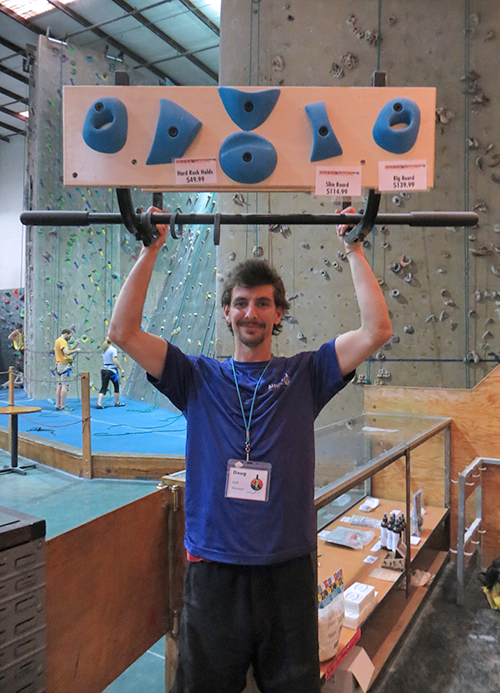 With other hangboards, you are limited to what exercises are available on certain holds, such as lack of crimps or slopers, but The Blank Slate is customizable. There are two different options: the Blank Slate and the Blank Slate Slim.The Blank Slate standard board offers 17 different t-nuts to create your workout scenario by bolting up your favorite holds or your best hangboard.Not only can you choose what you are holding, but you can also choose what angle you want to hold them at. Blank Slates can be ordered in vertical and overhung orientations and to make things better and certainly more decorative, they are available in light and dark stain. The Blank State Slim offers all the same conveniences (other than lacking the overhung option) with 10 different t-nut options but can allow for smaller door heights. While you can choose your own holds and your own hangboard, Blank Slate Climbing offers holds and hangboards as well if you haven’t purchased any yet. 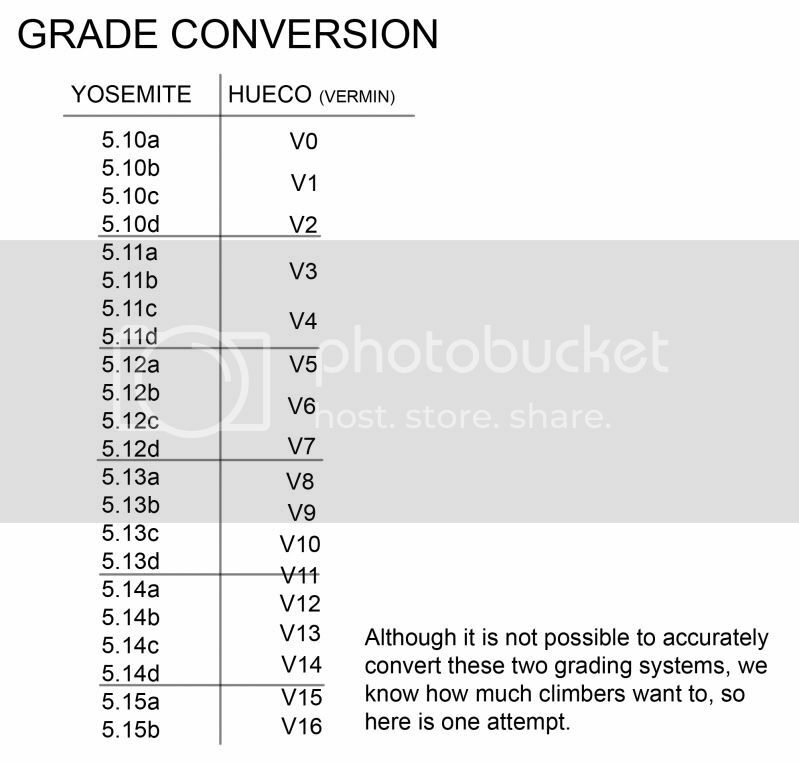 Climbing holds include the Hard Rock set (a standard set work to on general strengths), the Black Mamba set, the Key Lime Pie set, and the Dude’s Ball (the ultimate sloper). Currently, Blank Slate only has one hangboard called The Kraken, which features big slopey jugs, an array of edges, and some crazy texture. The Blank Slate hangboard sets are perfect for homeowners that want a temporary hang board set up that can be easily put away, or the parent of a climber who isn’t ready for their teen to hammer craters above their bedroom door. Even World Cup athletes would love the Blank Slate in order to perfect their training regimens to get them prepared for the next competition. Hurry to Aiguille to check out our display and see if it fits your needs. We only carry a limited stock of these at a time! Also, check out these other reviews if you want more proof how awesome these are!